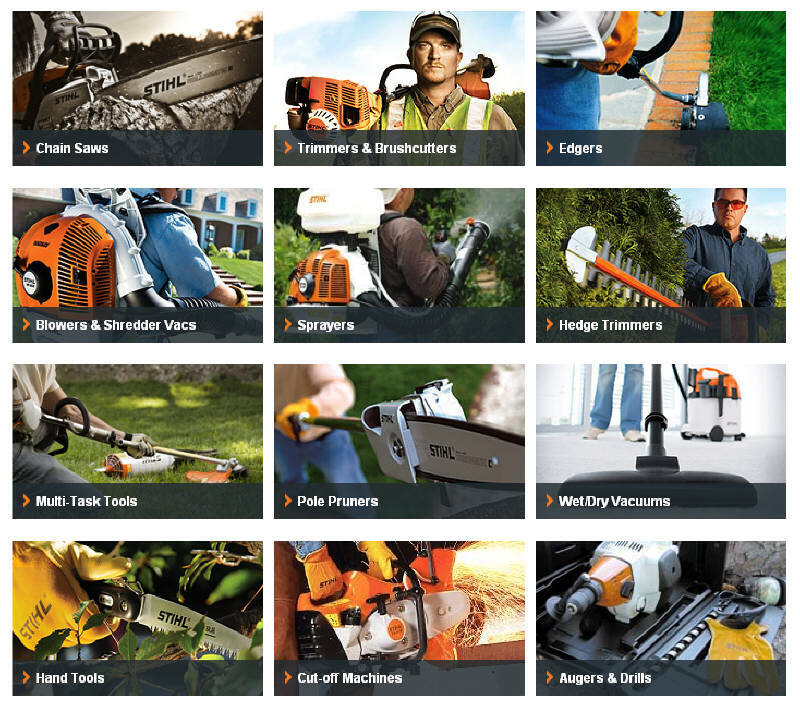 Stihl Has a Cordless Outdoor Power Tool for Everybody!!! 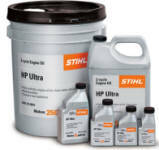 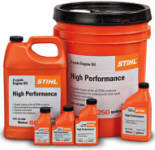 From the AI & AK Homeowner Series to the AP Commercial Series.. Stihl has you covered. 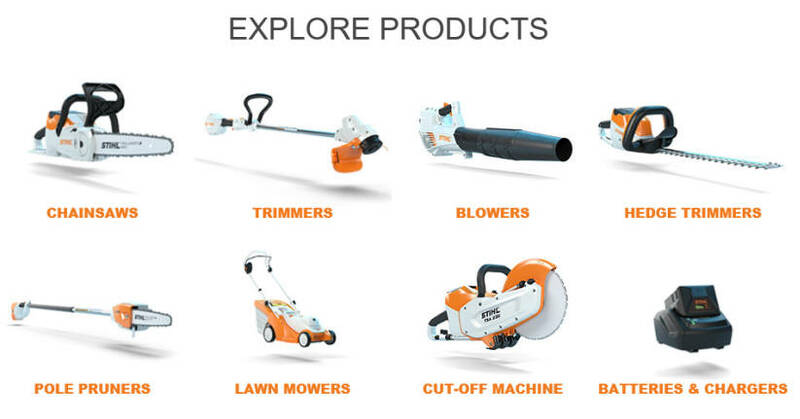 Blowers, Grass Trimmers, Hedge Trimmers, Mowers and Power Pruners... Stop in today and see a few of the new models available. 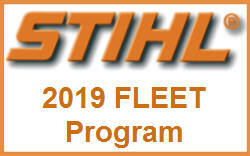 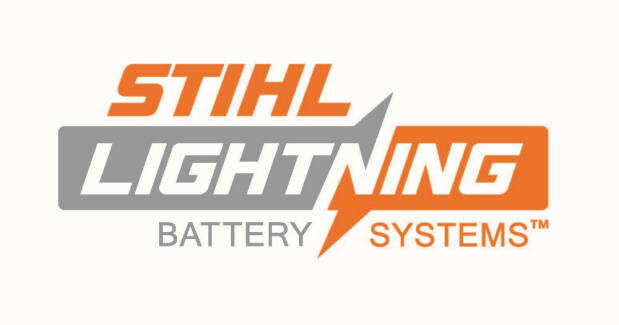 STIHL is the #1 selling brand of gasoline-powered handheld outdoor power equipment in America. 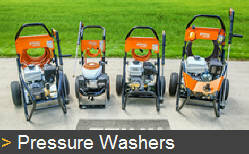 So please stop by Austin Outdoor Power and talk to someone who truly knows the equipment.